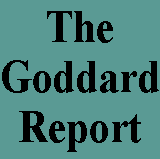 The Goddard Report is an alternative media source that delivers informative stories that are often ignored or underreported by the mainstream media. 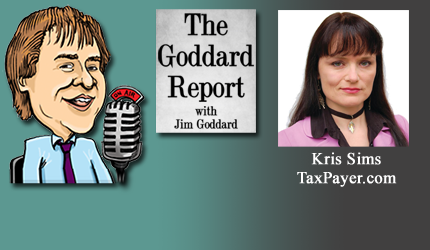 Hosted by veteran investigative reporter Jim Goddard. Kris Sims – Should Greens be billed as the anti-job party? STAY INFORMED! Receive our Weekly Recap of thought provoking articles, podcasts, and radio delivered to your inbox for FREE! Sign up here for the HoweStreet.com Weekly Recap. Copyright © Howe Street Media Inc. 2002 - 2019. ALL RIGHTS RESERVED.